If you can provide me with a scan of this Motorsport Magazine issue (where Octavia RS was tested), I can add all the performance data (acceleration, braking etc.). If they tested all of that, of course. Just to clarify, the Nürburgring Nordschleife lap time is a speculated time only and not an officially recorded lap time. Yeah, I also like Yeti. Even from's Clarkson review, I had a respect him for that. Yeti is: very practical, comfortable, reliable, fuel-efficient, affordable, usable for off-roading and good-equipped for its price. The only aspect it lacked was the performance (which actually does not make sense) and looks. Those rounded headlights looked pretty awful, but still waaaaaay nicer than Juke's :D ... But now the headlight design is improved, which makes the whole car so completed, multi-functional. The only unique Skoda. Ive actually always like they Yeti, Comfortable, affordable, pretty good looking, its pretty much the ideal auto for a nice long cross country trip. But I don't particularly like the rear end shape, and that name is horrid. But a great car nonetheless. @ Nyte: In the U.S, the Jetta is sold as a compact car weighing around 3,000 LBS and available with a 2.0 liter turbocharged inline 4 as its top option engine, the Octavia reminds me very much of a Jetta. Octavia isn't rebadged Jetta, it has different platform and engines. @ Mental: The new Yeti reminds me of a Volkswagen Tiguan. I also suppose it will become even a more Universal vehicle. And I consider this the only unique, a "donor" Skoda. I also like this car. There is nothing to find fault. But this car is too similar with the Jetta (sorry, I meant Jetta, not Passat.. but does not matter at all, since all these cars are built on VW Group MQB platform). The engine, the transmission, the suspension, the interior all come straight from Volkswagen, isn't it? And even the exterior looks too common with Jetta, IMO. So I won't call this car something unique, nor a "donor" car. But I don't see a reason for Skoda to unveil some serious sportscar. 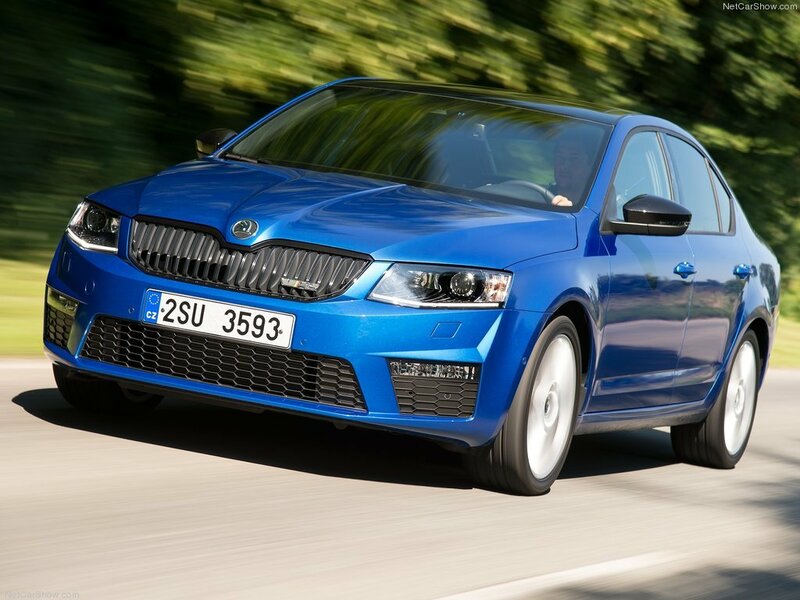 That's the deal for the master-Volkswagen, while Skoda should exactly orient on the afford-ability. Rapid Sport Concept (still a Jetta) made a hint on what performance Skoda might be, but that's too foppish, which is suitable for Skoda's stereotype. On the other hand, it does not look too much boring, and is a bit more eccentric. But for that reason Golf R already exists, which, BTW, will soon make a debut in MkVII face. Its a good everypersons car, you see them all the time, Price is usually the number 1 selling point in a car. And yes, the name is terrible...Octavia, that's not a name many people would associate with a car. But I wish they would pick up there game and build something worthwhile. What do you mean? that no Skoda has been "worthwhile"? 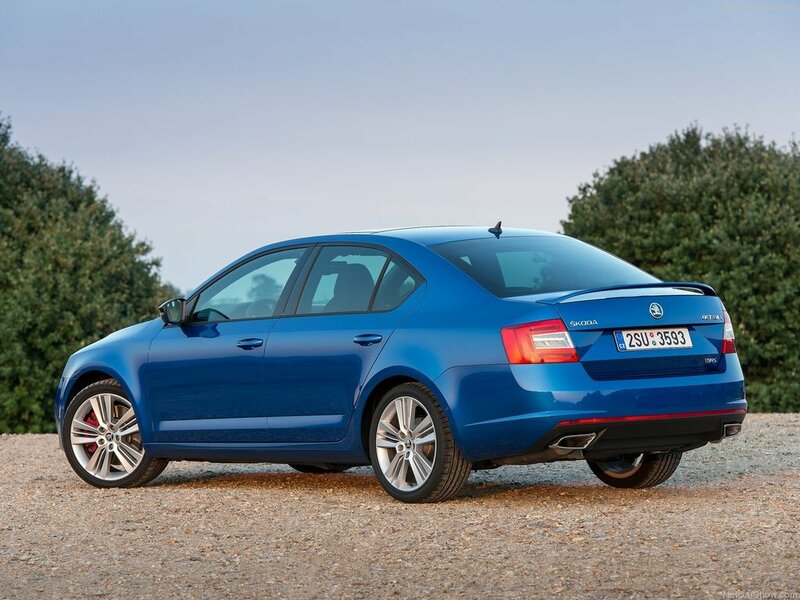 How about Skoda Octavia for years being the best selling car in several European countries??? And you shouldn't dislike the sound of a name that you haven't once heard pronounced correctly. It's not "skoodaaa". It's not "skoda". It's "shkoda"
Well, It DOES look like a VolksWagen and bits of Audi and Chevrolet put together, VolksWagen in the interior, Audi from the rear, and Chevy from the profile. I also don't like the name, but I do like the company, and the name...Skodaaaaa. But I wish they would pick up there game and build something worthwhile. It's not rebadged nothing. Calling a unique car that has 90% unique body and interior parts a "rebadge" is very inappropriate. It would imply that Audi TT, VW Tiguan, Touran and Caddy are also just "rebadged golf"
Meeeh, I can find nothing impressive about this car. That's a rebadged VW Passat. The whole car is too shy and boring. I'd be looking for some more extravagant competitor. And the name is just hilarious. On the other hand, it offers good fuel economy and is very affordable. And for its price, that Nord claimed time is pretty much impressive, as far it is almost as fast as the Golf GTI, which is Skoda's master. But still, I would take that Golf over Skoda any day. I realllly wish Skoda would pick up there game and make a Real 300-400Bhp+ performance car, they have Sooooo much potential, and look fairly good, a Performance Rally car for the road would really put them out there. They remind me a lot of VolksWagen/Audi with a bit of Chevy, So hurry the hell up Skoda!